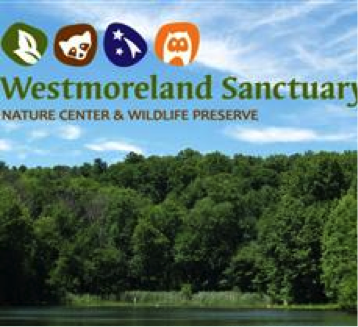 Westmoreland Sanctuary was established in 1958 as a not-for-profit nature center and wildlife preserve with the mission to promote nature appreciation, preservation and conservation to the public. Westmoreland offers a variety of environmental education, conservation and recreational programs and events serving nearly 15,000 students of all ages every year. 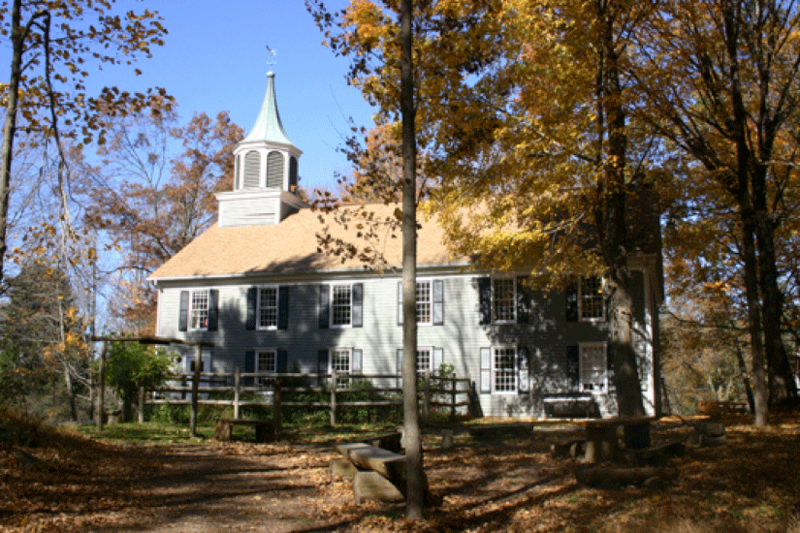 The Sanctuary’s facilities include: 640 unspoiled acres and 7.5 miles of hiking trails, a Nature Center and Museum housed in a reconstructed 200 year-old church, as well as outbuildings include a ‘sugar shack’, lecture area and pond-house, and gardens include butterfly garden, native wildlife garden and old orchards. Westmoreland offers birthday parties for children turning 5 and older. Their parties are designed to be a fun and educational experience. Parties run for 2 hours and include a 45 minute to 1 hour program by one of their professional naturalists and time for refreshments and cake. Programs can be added to your time for an additional fee. All parties are held in the nature museum or in designated areas of the sanctuary. The naturalist is responsible for the set up and clean up of the program materials as well as conducting the program. Parents must supply their own party decorations, supplies and food. Table cloths are required. You may arrive up to 1/2 hour early to set up.